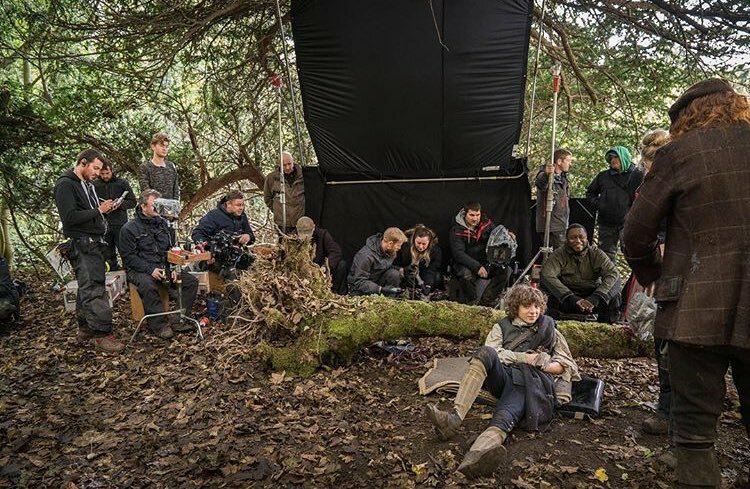 This entry was posted in ABOotlanderLOVE, ABOotlanders, blogs, Books, Caitriona Balfe, Canadian, Celebrity, Claire Randall, Diana Gabaldon, Droughtlander, Entertainment, Fun, Golden Globes, Jamie Fraser, Outlander, OutlanderCAN, Richard Rankin, Ron D Moore, Sam Heughan, Season 4, TV, Uncategorized, W Network and tagged blog, Books, Caitriona Balfe, Canada, ClaireFraser, DianaGabaldon, fandom, Fun, GoldenGlobes, Outlander, Outlander OutlanderCAN, OutlanderCAN, OutlanderStarz, TV. Bookmark the permalink. ← Emotional bridges. Looking back on Episode 5 of Outlander. I very much agree with you on all points. I am a newcomer to the world of Outlander having been introduced to the book by a friend (with an: I think they are making a TV show based on the book???) in 2014. Although, I can’t help but to feel that it is more than serendipity– I feel like it’s cosmic! lol. Sam’s date of birth (even Cait’s is mighty close and I think I recall reading that Graham shares a birthday with another of the cast); Cait’s aunt was a nurse during WWII; the name Menzies appears (to my recollection) 3 times in the books–prior to the show (so, I felt that TM could have played his brother!! ok, just kidding, kinda); DG’s son is also named Sam and they live in Scottsdale!! The connection between JAMMF’s name and actual historical people who come to find out after DG wrote him, turn out to have lived the actual tales. Mother Hildegard, is another. I’m sure that there are ones I am forgetting. And, not to mention, the “Outlander effect”, it just keeps rippling across the globe. I consider myself lucky to have been introduced to this world, it continuously buoys me and introduces me to so many new people and ideas. Perfectly written!!! Totally AGREE and LOVE “BOTH” the books and the tv series…BRILLIANT! Thank you for reading … and the kind words!